In a time when many lawyers would rather just go with the flow in the hopes of resolving cases with the least amount of effort or tension, Kendra Bergeron refuses to take that approach. She is not afraid to take an aggressive position when it is in her client’s best interest to do so, even if it means being the lone objector in a crowd of many. As a litigator, Kendra believes strongly in the importance of putting her reputation on the line and making recommendations to clients rather than sitting back and waiting for them to tell her what they think. Kendra’s clients look to her to not only recommend the best course of action but to also explain why. With that knowledge, Kendra’s clients take comfort in knowing that she will fight to get them the best outcome possible. In order to achieve that outcome, Kendra takes pride in developing new strategies for investigating allegations and using the information to develop novel legal arguments. She enjoys putting the pieces of a case together and identifying areas for future tactical advantages. In fact, Kendra recently set up an opposing party’s expert at deposition for a future challenge on qualification grounds. As a result, she was able to convince the opposing party to dismiss her client from the case. As a leader among her peers, Kendra often recognizes and raises jurisdiction-wide issues and reaches out to others to build consensus as a means of effectuating change. Her presence in this regard has led many of her peers to look to her as a source of knowledge, counsel and advice. Since graduating from New England Law in 2006, Kendra has found her passion practicing in a mid-size law firm that offers the knowledge of a large law firm with the collegiality of a small group. 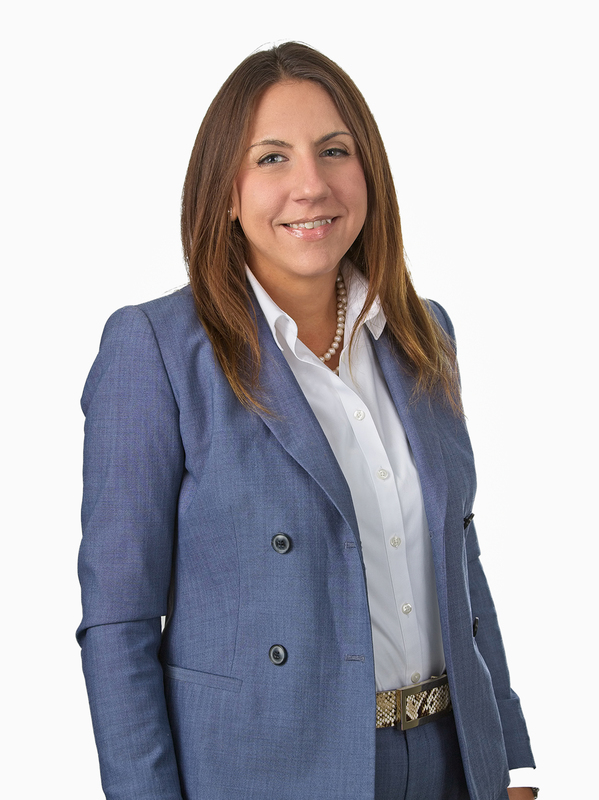 She focuses her practice in the areas of asbestos litigation, toxic torts, insurance defense, and products liability. She represents an eclectic mix of clients in these areas which come from the construction, manufacturing and aviation industries.